Doug is the director of the Ceramics Department at Anderson Ranch in Colorado. 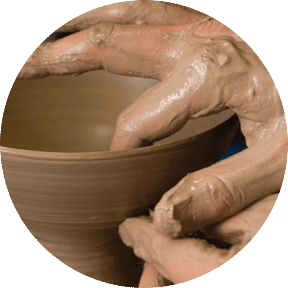 He is an expert craftsman of architecturally inspired pottery. He travels world-wide building kilns and teaching workshops. Doug will demonstrate various techniques for making pitchers, jugs and teapots.